In this northern mining town, environmental issues, a lack of housing and infrastructure, and the frequent and severe flooding of rivers in the region affect the entire population. Those on the lowest rungs of the socioeconomic ladder often struggle to provide for their children. The small town of Tsumeb is located in northern Namibia, in Oshikoto Region, and has an estimated population of 16,000. Tsumeb used to be primarily a mining town that had large deposits of copper, zinc and germanium. However, the largest mine closed in 1998 and many people lost their jobs. Today, the region has a large cement factory as well as numerous commercial farms that grow citrus fruit and maize, amongst other crops. The Tsumeb copper smelter continues to attract a steady stream of internal migrants to the city. Consequently, a lack of housing and employment continue to be the greatest problems in Tsumeb. Living conditions for most of the population are very tough. Until 2012 residents of Soweto, Tsumeb’s largest township, had only two communal toilet blocks, which meant long queues and endangered women and children at night. The local government then provided 145 private toilets. But Soweto continues to grow rapidly, and the sewage system is unable to cope, often blocked or overflowing. In 2010, 350 low-income households were resettled to a new area, Kuvukiland; but the area has since developed into a slum with illegal squatters, no sanitation, running water or electricity. The people living here don’t have the means to find a formal residence, and there is little the town council can do to improve their situation as they are living on the land illegally. These precarious socioeconomic conditions have led to rising tensions between the people: a worrying increase in crime, especially against women, has been noted in the area. In addition, Kuvukiland is located very close to the copper smelter, which poses a number of health hazards for residents. In 2011 toxic emissions were so high that the population was advised not to plant fruit or vegetables within a six kilometre radius of the smelter. Furthermore, the region is frequently affected by severe floods, which have become increasingly worse in recent years. The floods damage buildings and roads, and have a devastating effect on food production. Vulnerable children in the region are most severely affected by these conditions, which can lead to malnutrition, as well as the neglect or even abandonment of children. In addition, children without birth certificates, those who have a disability or learning difficulty, or those whose parents cannot afford school fees are also at risk of missing out on education. 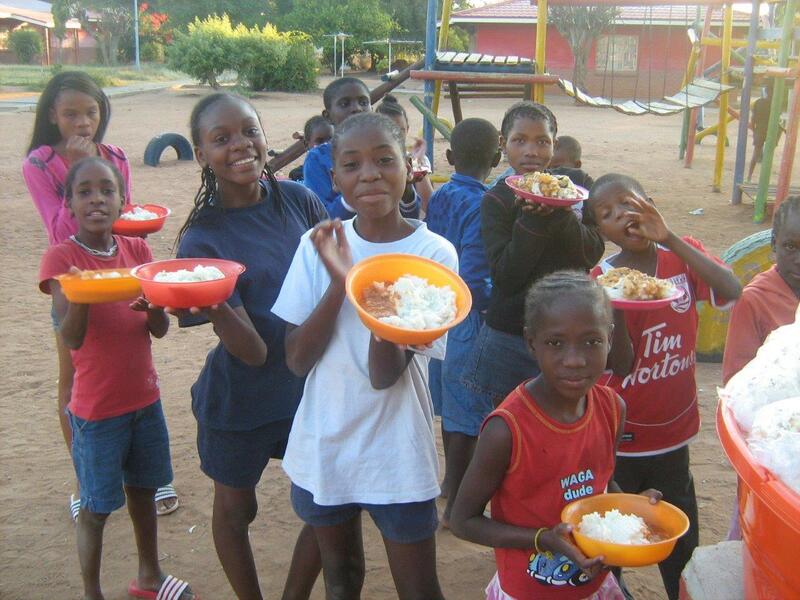 SOS Children’s Villages began its work in Tsumeb in 1997 to help vulnerable children. 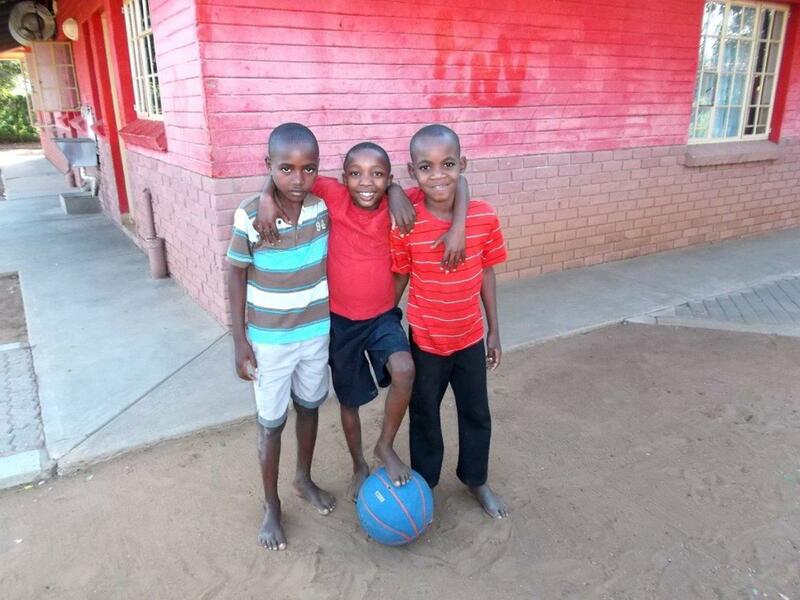 Today, our social centre here offers a family strengthening programme to the local community. We support families from the local community in feeding, clothing and providing shelter for their children, as well as ensuring that the children attend school and make progress in their learning. In addition, the SOS Social Centre provides health services, counselling and psychological support, as well as care and support for families affected by HIV/AIDS. For children from the region who can no longer live with their parents, ten SOS families can provide a loving home for up to 100 children. In each family, the children live with their brothers and sisters, affectionately cared for by their SOS mother. The children attend the SOS Kindergarten together with children from the neighbourhood. This ensures that children from SOS families make friends and are integrated into the local community from a young age. When young people from the SOS Children’s Village feel ready to move out of the family home in order to pursue further education or vocational training, the SOS Youth Programme makes shared accommodation available. The young people live together and, with the support of a qualified counsellor, they learn to take responsibility, plan for their future and prepare for independent adult life.